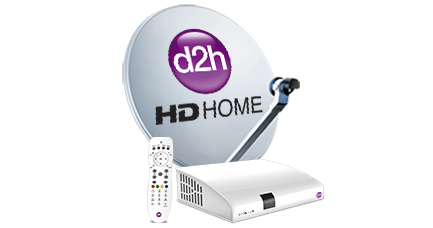 Mumbai : d2h, the fastest growing DTH service provider in India has acquired 7.47 lakh subscribers in the first quarter of FY 2011, which is more than its competitors. Besides this, d2h has added more number of Asli HD Channels in its kitty taking the total count to 12 which is highest in the DTH Industry. 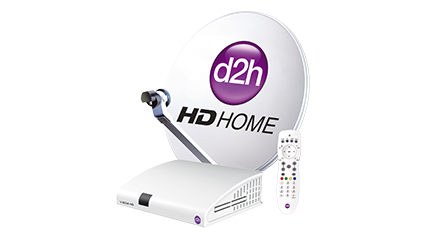 Mr. Saurabh Dhoot, Director - d2h group said ""The growth story of d2h has been phenomenal. Addition of 7.47 lakh subscribers in the first quarter of FY 2011 reinforces the trust consumers have on our brand d2h. This is a result of honesty to customers on delivering the highest quality entertainment options at the best value and an incredible service and response time."" Mr. Anil Khera, CEO, d2h ""We are pleased to see d2h on its continuous growth trajectory and its performance as top most preferred brand in the first quarter of FY 2011. 'Interest of our consumers' is always a top priority here at d2h and we feel that they deserve the best viewing experience. Addition of highest number of Asli HD channels among all DTH players is a definitive step towards that goal."" 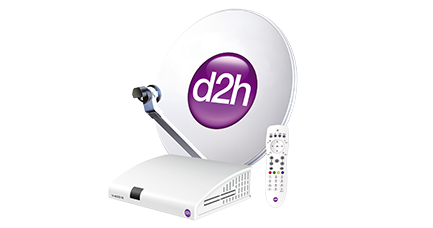 d2h is the fastest growing DTH service in India with 300 Channels and Services. It has highest number of Asli HD Channels, highest number of sports channels, leading GEC channels, highest number of regional language channels in Kannada, Bengali, Marathi, Odiya. It uses the revolutionary MPEG – 4 DVBS -2 technology with many exciting features like Multiple Tickers, 12 PIP Mosaic, 22 Active Music Audio Video Channels and d2h movies. d2h has been awarded the 4th most successful brand launch of the year 2009 across all categories in the brand derby survey carried out by Business – Standard.